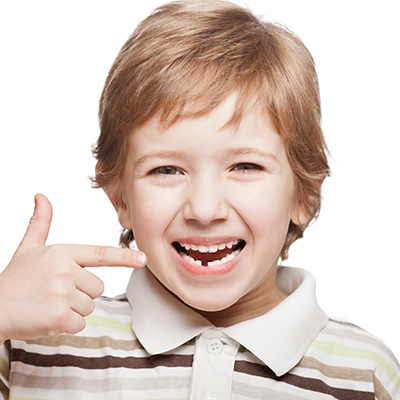 Avoiding those unwanted tooth aches can easily be obtained with regularly scheduled cleaning, exam and x-rays. Click below to learn more on how we can help! From regular fillings to crowns, bridge and implants we can help restore your teeth to their natural form and function. Need a crown, we can get it done in ONE visit with CEREC! Are you wanting to have that beautiful, white smile to show your family, friends or co-workers? There are options available, we can help you obtain that smile that you have dreamed of! We know you love your child and we love children too! Keeping them pain free from unwanted tooth aches is our goal allowing them to focus in school and sleep well through the night. Northern Smiles Family Dental is a family owned and family centered dental practice. Dr. Brandon Nielson loves providing dental care from the youngest child in the family all the way to the oldest in the family. For him, being able to live in such an amazing community but also provide amazing dental service to his patients has been one of his dreams. With advances in technology, Dr. Nielson is able to provide you with state of the art treatment such as same day CEREC crowns along with the invisible braces such as INVISALIGN. The team at Northern Smiles Family Dental looks forward to meeting you and providing you with exceptional customer service.